3M Gas & Flame Detection is a global manufacturer of systems to monitor and alert personnel of the presence of industrial fires and gas leaks. 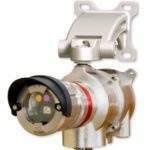 3M Gas & Flame Detection combines its considerable field experience and industry expertise to help create optimised end-to-end detection plans tailored to a client’s individual needs and site specifications. The company’s full project portfolio and range of industry-leading, cross-platform solutions allows it to offer an expert perspective, with efficient, effective products that have proven time and again to deliver high-quality protection for people, assets and the environment in even the most demanding situations. 3M Gas & Flame Detection’s easy-to-use, future-proof detectors feature extensively field-tested technologies to deliver cost-effective, dependable safety solutions designed specifically for use in hazardous working locations. 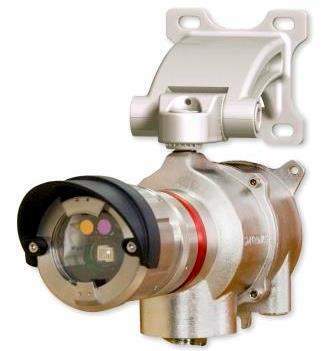 Our products are integrated with smart infrared automatic sensor recognition capabilities, and allow for both catalytic and electrochemical detection. The devices’ opto-mechanical design also helps provide customers with the fastest optical response times currently on the market. All these cutting-edge technologies are made readily available within our product catalogue, whether your intended application is for general purpose or for particularly dangerous environments. Further integration options include onboard alerts, remote relays and 4mA-20mA, as well as HART, Modbus and wireless capabilities. 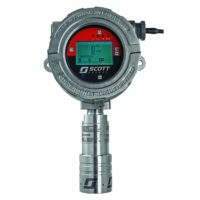 3M Gas & Flame Detection’s single gas and multi-gas monitors deliver unrivalled protection in confined spaces. Detectors are small, lightweight and have been designed for easy carrying, and are also equipped with large, easily readable LCD displays for maximum visibility. 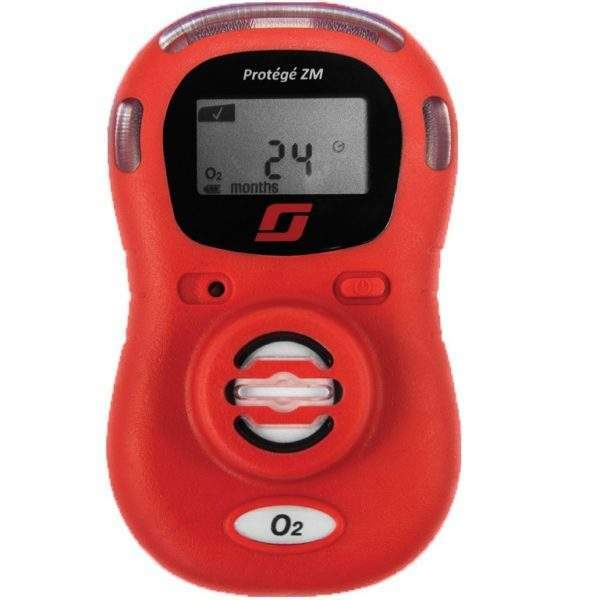 Our reliable gas detection solutions are available in oxygen, carbon monoxide and hydrogen sulphide models, and require zero maintenance for at least two years after purchase. 3M Gas & Flame Detection monitors are supplied in a robust moulded and rubberised casing that ensures high-impact resistance, and allows the device to be used in the most adverse operation sites. Over 15 ‘plug-and-play’ adapters are available, which allow users to ‘plug in’ a new board with a different gas range, facilitating detection of up to five gases with a mix of toxic and catalytic sensors, photo ionisation detectors and infrared capabilities. 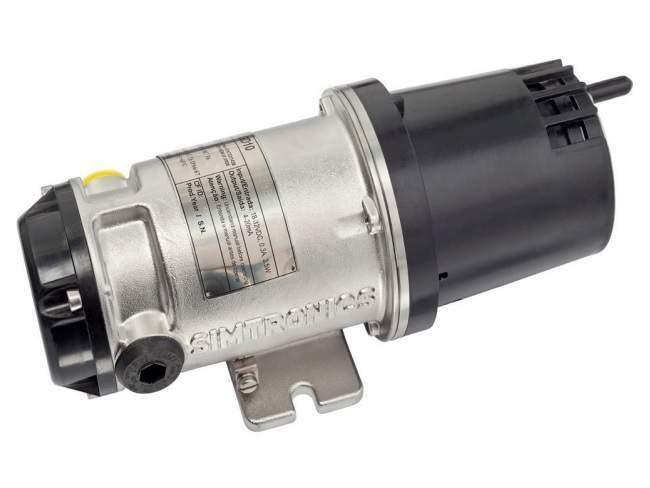 Optional sampling pumps allow units to be used for remote sampling applications. 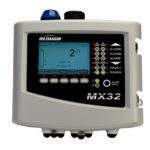 In addition, the company supplies solutions for mobile or temporary operations, team protection, area surveillance or places where fixed detection systems are simply not suitable, as the BM 25 multi-gas monitor provides alerts for up to five gases simultaneously. Our powerful audible and visual alarms feature an operational run time of up to 170 hours, and are equipped with more than four months’ worth of datalogging storage capacity for continuous protection. A maximum of 30 devices can be wirelessly grouped in a single scalable network, and up to 16 networks can coexist without interference. 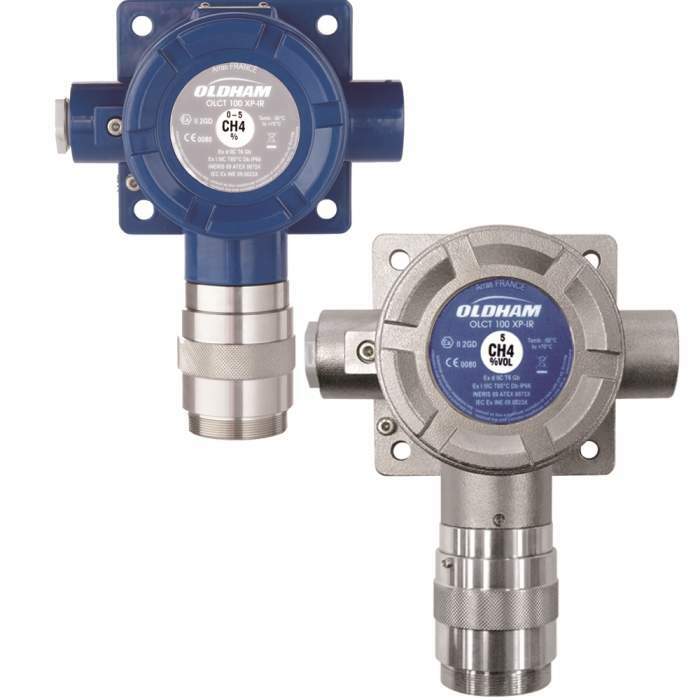 3M Gas & Flame Detection detectors provide a response to unwanted hydrocarbon fires with a combined ultraviolet / infrared (UV-2IR) optical technology, helping eliminate any false alarms. 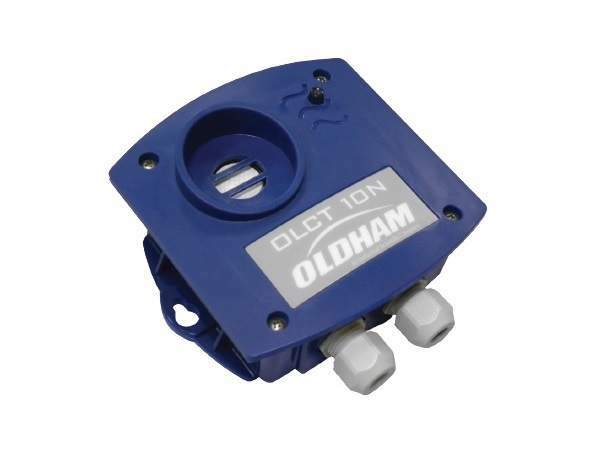 A wide range of output options come included as standard, and our flame detectors are suitable for use in Safety Integrity 2 (SIL 2) applications. They can be configured to communicate with a wide range of fire panels, controllers and PLCs, in addition to offering HART 7 and Syntel (Lonworks) protocols to facilitate addressable event monitoring. Our analogue and digital controllers are designed to continuously measure and control gases in the atmosphere, and up to 32 detectors can be integrated for increased cost savings. 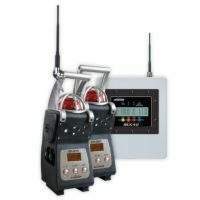 3M Gas & Flame Detection provides one of the widest ranges of gas detection controllers available on the market, including wireless integrated alarm and control systems, USB modules for improved datalogging capacities, and expandable network systems with 16 channel units. Visual and audible alarms are available, which have been specifically designed for use in industrial environments where very bright visuals and high decibel alarm signals are required to ensure worker safety. Our alarm stations consist of a sequence of strobes and a siren with high-intensity strobe light of 60 to 80 flashes per minute. The company’s audible alarm systems are capable of producing coded blasts or sustained tones, and warning light domes can be supplied in an array of colours such as amber, blue, clear, green or red. The 3M Gas & Flame Detection group consists of five internationally recognised companies: Simtronics, GMI, Detcon and Oldham, as well as Scott Safety’s gas and flame detection division. From 2 to 13 April, 3M Gas & Flame Detection will be exhibiting at booth 2222 at the FDIC International in Indiana Convention Center & Lucas Oil Stadium. 3M Gas & Flame Detection is a global leader in the provision of innovative end-to-end fire and flame detection systems that are optimised for use in the chemicals industry. 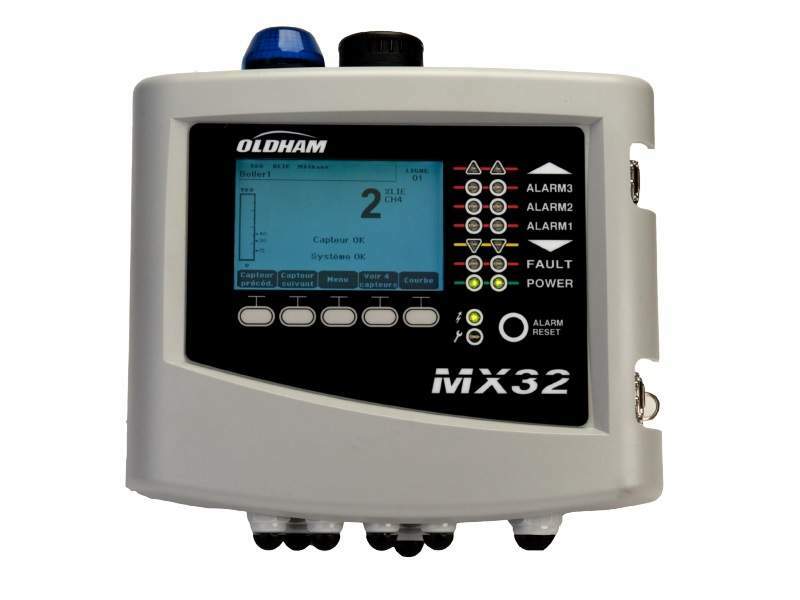 3M Flame & Gas Detection’s compact MX 32 unit is a low-profile control system that has been specially optimised for continuous gas monitoring applications. 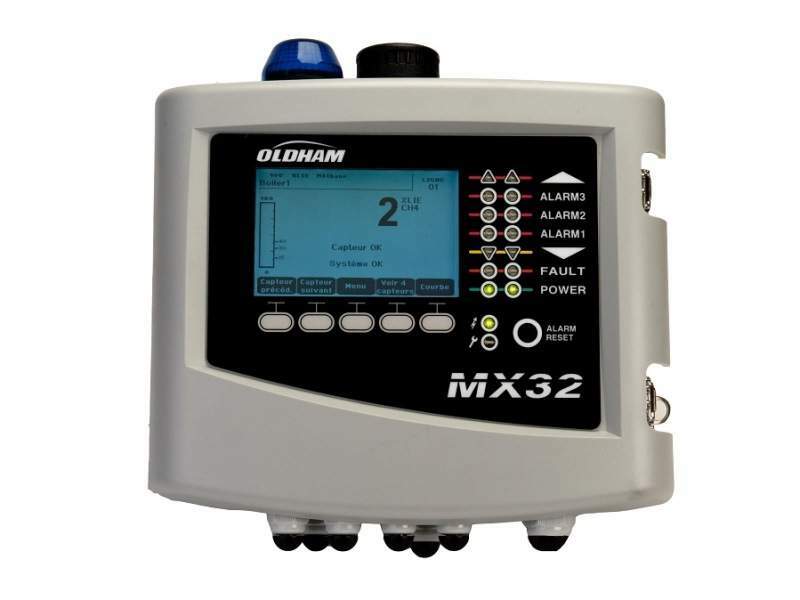 The Oldham OLCT 10N from 3M Gas & Flame Detection is an advanced digital gas detection solution capable of detecting a wide variety of common gases in commercial and light industrial environments. 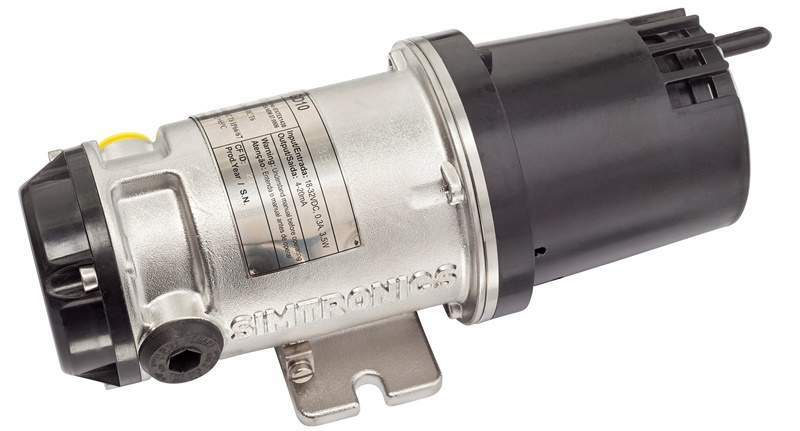 The Simtronics GD10P system from 3M Gas & Flame Detection is equipped with a variety of industry-leading features that facilitate superior accuracy and reliability across a range of industrial gas detection and monitoring operations. 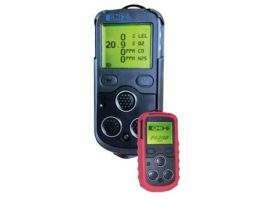 3M Gas & Flame Detection’s toxic and combustible gas detectors have been specifically designed for to provide optimum accuracy, safety and reliability during deployment in chemical facilities. 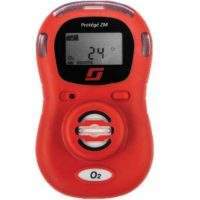 The GMI PS200 Series from 3M Gas & Flame Detection is a durable and compact four-gas detection system, which has been designed to accurately identify the presence of oxygen, hydrogen, carbon monoxide and sulphide, as well as combustible gases. A brief video outlining 3M Gas & Flame Detection’s portfolio of detection solutions. 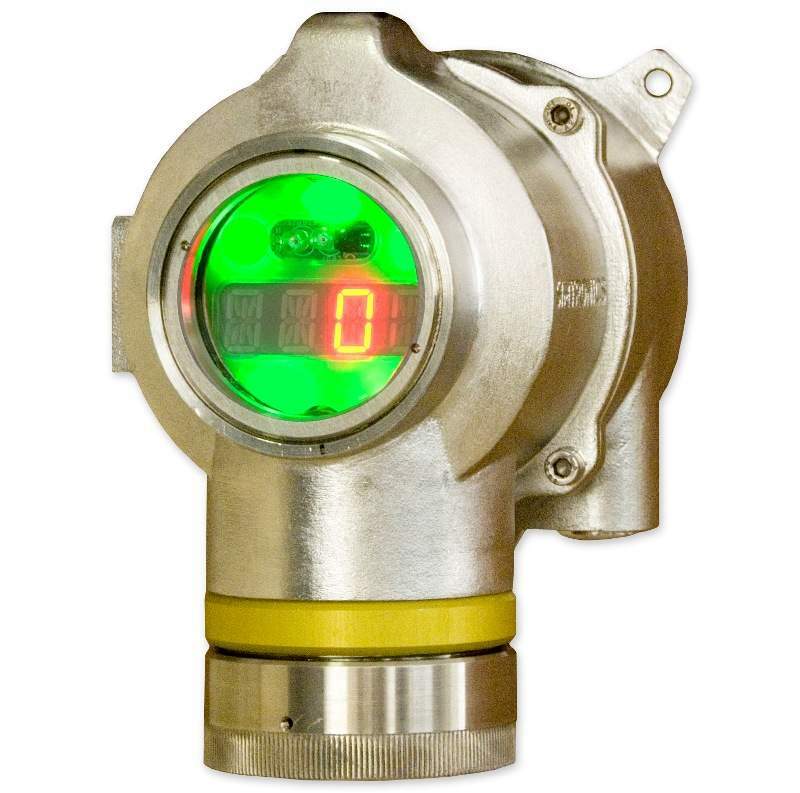 3M Gas & Flame Detection offers a broad portfolio of systems designed to accurately monitor and identify flames and harmful gases in industrial environments. 3M Gas & Flame Detection specialises in the design, manufacturing and provision of high-quality fire and gas detection systems for industrial applications worldwide. 3M’s Personal Safety Division is pleased to unveil its newly unified 3M Gas & Flame Detection portfolio of reliable, high-quality gas and flame detection and monitoring solutions for the chemicals sector. 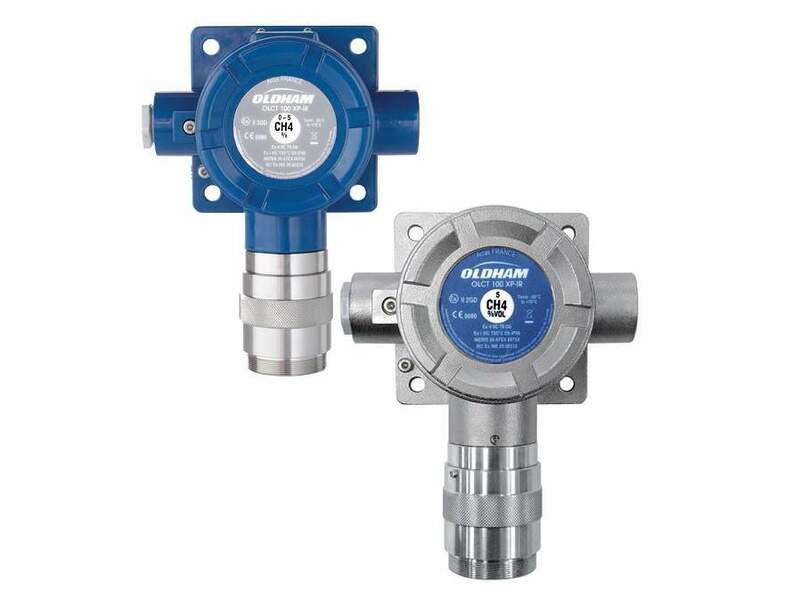 3M Gas & Flame Detection subsidiary Oldham is pleased to unveil its latest infrared sensor solution, which has been designed for the reliable detection of sulphur hexafluoride (SF6) and refrigerant gases in critical industrial environments. 3M Gas & Flame Detection has announced its BM25 and BM 25 Wireless area gas monitor devices have been approved according to INMETRO n°179-2010 standards, and have also received n°15.0200 X accreditation.